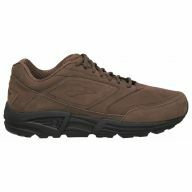 Corey's Bootery carries a wide range of Brooks shoes. 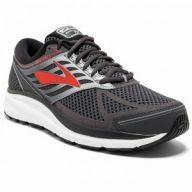 Brooks shoes are among the best walking and running shoes made. They are designed to accomadate many foot types including: flat feet, neutral feet, and even high arches. 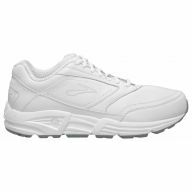 Available widths are from narrow 2A to and extra wide 4E in most styles. 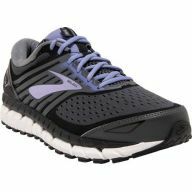 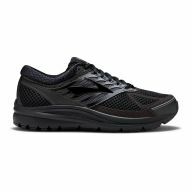 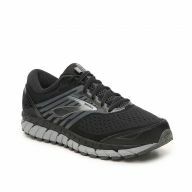 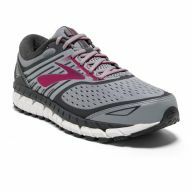 Brooks shoes also offer extra large sizes for both men and women. 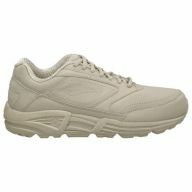 Sizes for women range from size 5-13 and for men size 7-16. 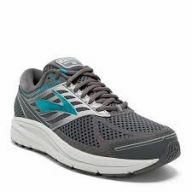 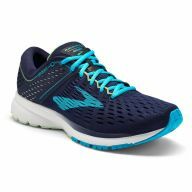 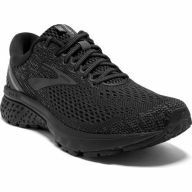 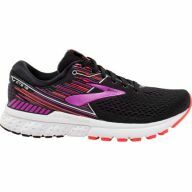 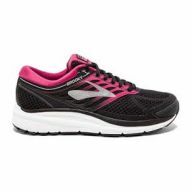 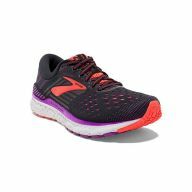 Brooks are always a great choice for a comfortable walking or running shoe. 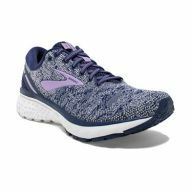 Do your feet a favor and try Brooks!